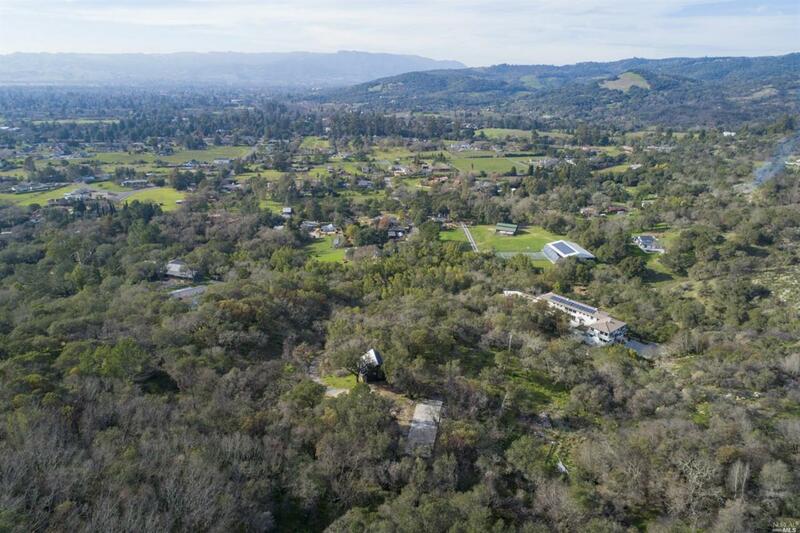 Views galore, this is a fantastic opportunity to build your dream home on one of Sonoma's favorite streets. Hiking, bicycling, Gundlach Bundschu, Scribe, Bartholomew Park, Buena Vista, Sebastiani, Ravenswood & Sonoma's Best for breakfast or lunch all within a close radius. Trails, bike path, and of course the famous Plaza all within reach. This coveted location has it all, don't miss out on this amazing new potential home site. Listing courtesy of Charles Lamp of Sotheby's International Realty.